Lessee(s) (person or persons renting furnishings from UPSCALE), will be responsible for the upkeep of all furniture, housewares, electronics and / or home accents placed by UPSCALE. LESSEE will pay for any damages to, misplacement of and / or vandalism to the furniture, housewares, electronics, and / or home accents listed above and owned by UPSCALE Furniture. 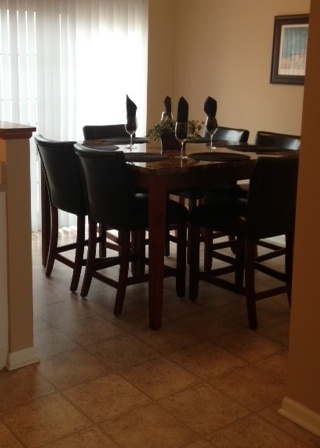 Lessee must notify UPSCALE inside of 48 hours after placement of any issues with Furniture Rental Package. NO EARLY TERMINATION of this Rental Order is permitted; contract must be fulfilled for the length of lease stipulated above. A trip fee of $200 will be incurred for any return deliveries / early pick up / or add on requests. LESSEE agrees to allow UPSCALE in the apartment complex, community or subdivision to place or remove this Furniture Package. 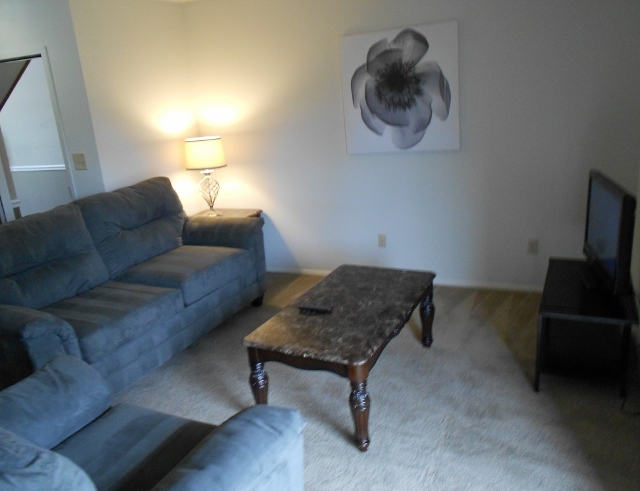 Lessee will return the Rental Package to Upscale in the Best Possible Condition at lease end. Upscale will charge the Lessee for any pet hair removal, insect treatment, disposal and / or damage to any rental items placed. Please give 10 day notice for pick-up request. UPSCALE Furniture reserves the right to remove their furniture rental package if rental amount(s) due from Lessee fall behind or are in arrears for over 30 days. 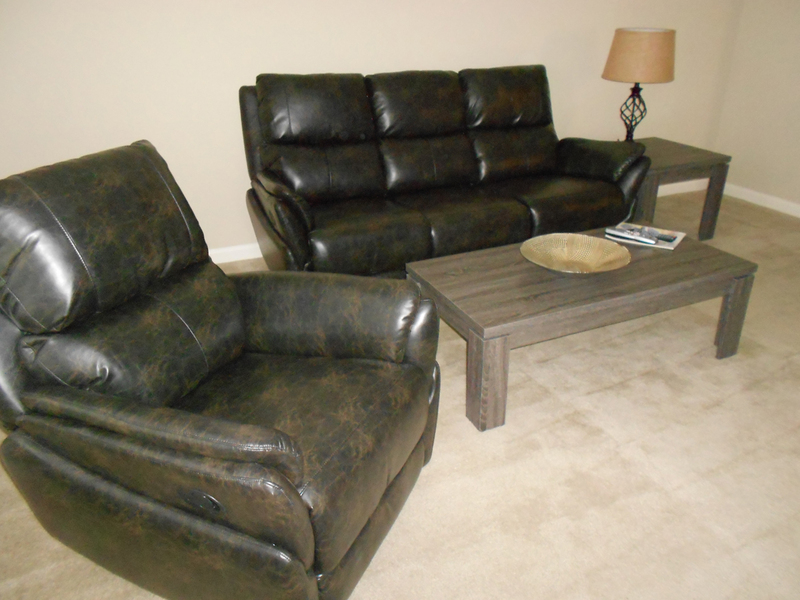 Upscale Furniture currently services any apartment complex, buildings or communities in the following states: Indiana, Ohio, Kentucky, Tennessee and West Virginia. Upscale Accepts Visa, Master Card, Amex, Discover. Billing / Invoicing is always completed on the first of the month and continues on a recurring basis for the length of the lease. All delivery fees will be charged separately from the monthly Home Accent Rental fee. 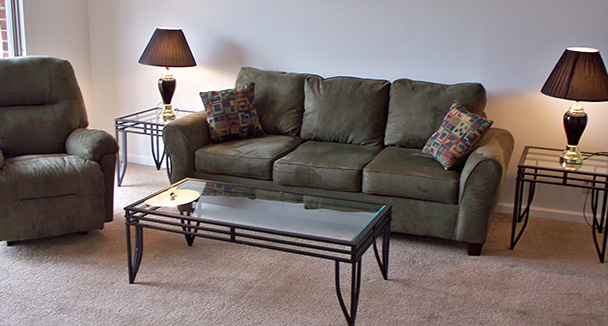 All furniture rental placement carry a delivery fee added to an application fee of $25. Determination of the delivery fee is contingent on the distance traveled and length of lease term. There is a minimum furniture rental period of Three Months; however, we are always willing to work with a guest on shorter terms as needed. 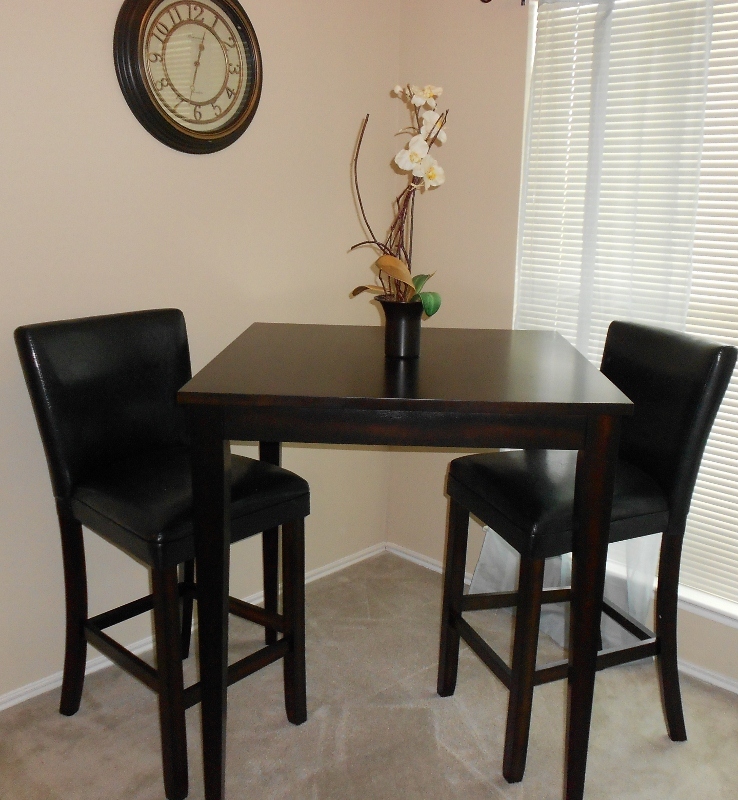 UPSCALE will bill monthly for Home Accent Rental and fees are drawn on the 1st of every month.